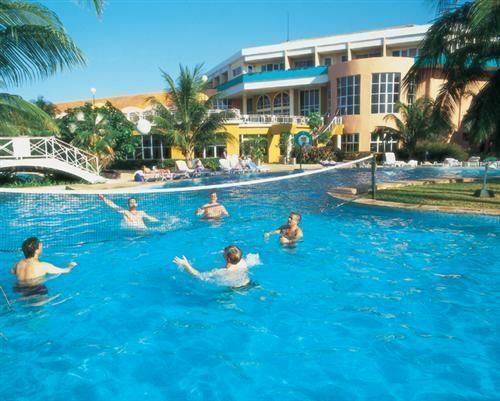 Hotel Description: A Varadero Hotel, surrounded by colourful landscaped gardens and set on a beautiful stretch of beach towards the end of the Varadero peninsula, Brisas del Caribe is a casual and informal hotel catering for all. 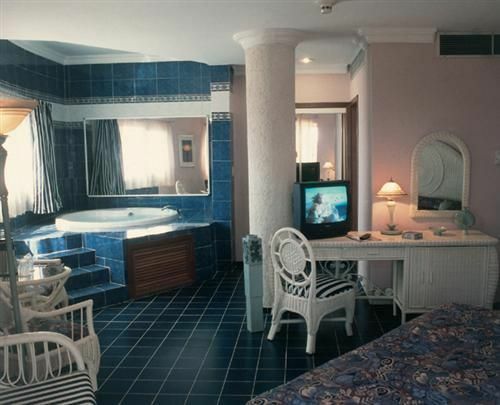 The extensive All Inclusive programme and wide range of facilities have made this a popular hotel for couples and families alike. 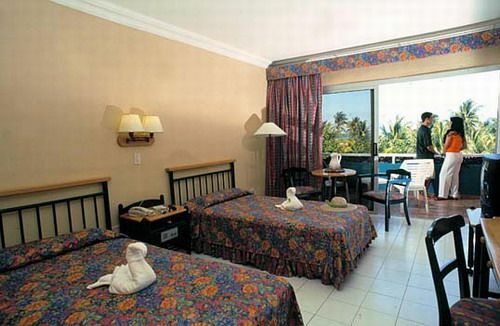 Address: Carretera Las Morlas km 12 1/2, Varadero, Matanzas Number of Rooms: 444 Distance to Airport: 30 km All Inclusive Plan Property Amenities: Lobby Bar, Pool-side Bar, Buffet Restaurant, A la Carte Restaurant, Entertainment Hall, Ping Pong, Scuba Diving Lessons, Tennis, Aerobics, Bicycles, Jacuzzi, Aqua Bike, catamaran, Shop, Parking, Sauna, Swimming Pool Brisas del Caribe - Room Standard Room Air Conditioning, Phone, Satellite TV, Safety Deposit Box, Private Bathroom, Balcony or terrace, Power 220V/60Hz, Cold & hot water Brisas del Caribe - Location Located on a beautiful stretch of beach towards the end of the Varadero peninsula. Check In Time: 16:00 Check Out Time: 12:00. 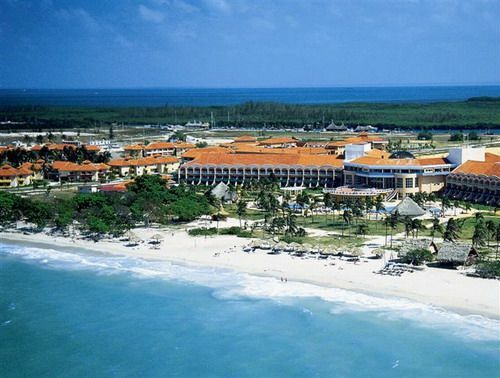 You can check more hotels in varadero cuba. No reviews for Hotel Brisas del Caribe yet.